Time passes and things get more serious in relationships, but one thing that’s never easy to talk about is having children. 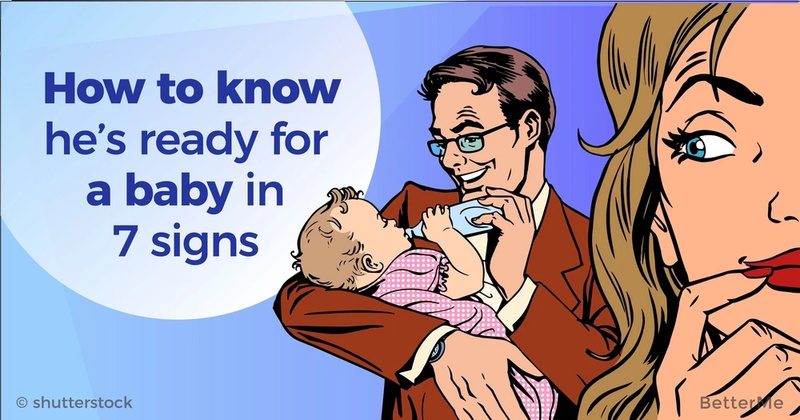 Even if you both want kids, you may feel that you are not ready. So how do you know when the time is right? Besides your own feelings, you need to respect and honor the feelings of your partner. In general, men are not interested in the workings of your menstrual cycle. They think of it as something that you take care of and they think as little about as possible. 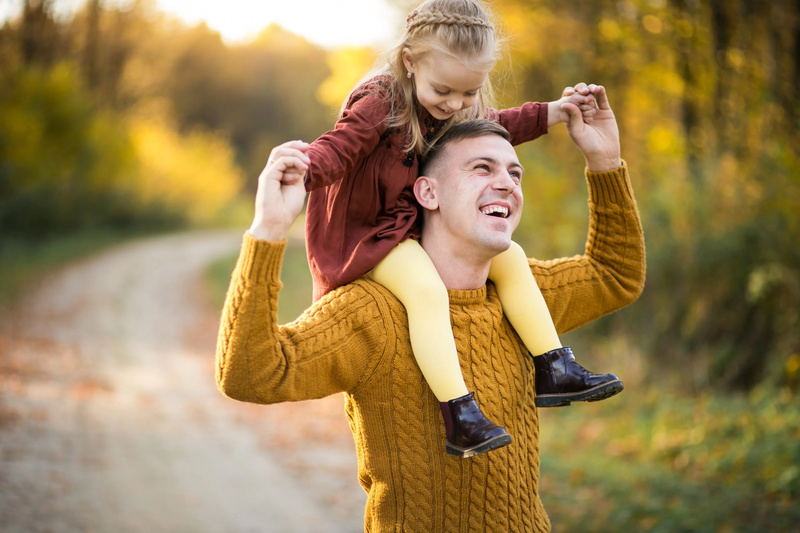 So when you see that your guys has started taking in interest in where you are in your cycle or remembering important times, it likely means that he’s considering what will be necessary for having children. If you’ve consistently used protection like condoms or birth control in your relationship, any shift in urgency regarding protection is significant. When your guy takes a more relaxed stance on you taking your pills or buys fewer condoms, he could be imagining the possibility of having a baby with you. Look at the way he appears when you’re holding another person’s baby. If he doesn’t pay any attention and spends his time elsewhere chatting or engaging in other activities, he’s probably not baby-ready. If he observes your behavior and watches your every move while you’re holding a baby, however, get ready because he’s taking in your future role as a mother to his child. When compliments about your potential as a mother start to increase, it’s a good indication that the topic has been crossing your guy’s mind more recently. Letting you know he believes in you is his way of encouraging the situation. Does baby talk seem to find its way into your conversations lately? That can only mean one thing: it’s on his mind! If he feels open and free enough to talk about the future possibility of having children, the future may be closer than you think! Spending time with your family and inviting you into his are signs that he sees the relationship in a very serious way and is thinking about how you will move forward together. He wants both of your families to be close when you bring a child into the mix. A man who enjoys spending time with children and babies is most likely very comfortable with the idea of becoming a father. When you notice your guy shift to someone who seeks out the company of young ones, prepare for the big change that will come in your life. Men have their own way of expressing their readiness for new things. 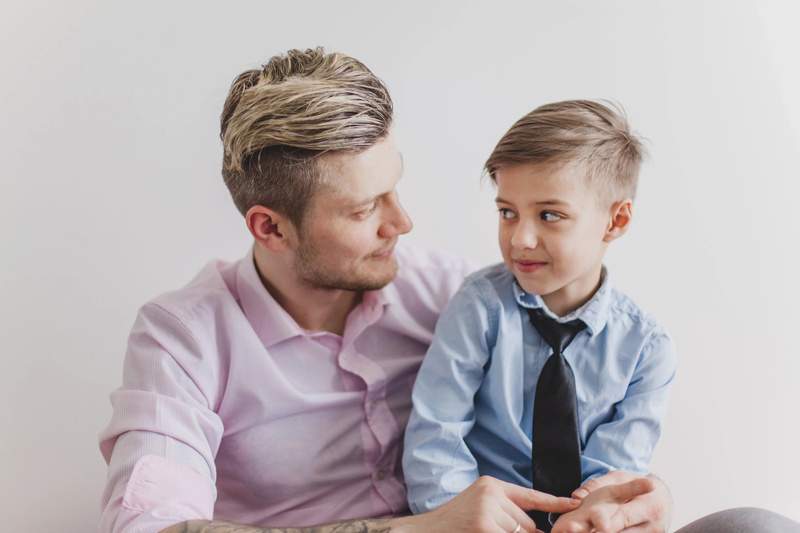 If you hear him talk about his own potential as a dad along with these other 7 signs, start painting a nursery!